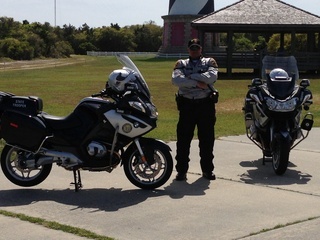 Trp Cayco has been with the North Carolina Highway Patrol since July 2004. He is currently stationed in Raleigh as a Motorcycle Trooper. He graduated the Basic Motor Officer Course in January 2012 and was certified as a motorcycle instructor through Northwestern University in September 2014. He is also a Field Training Officer.